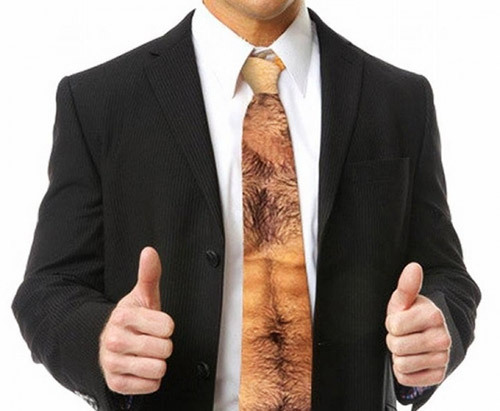 Show Off Your Torso With This Tie! 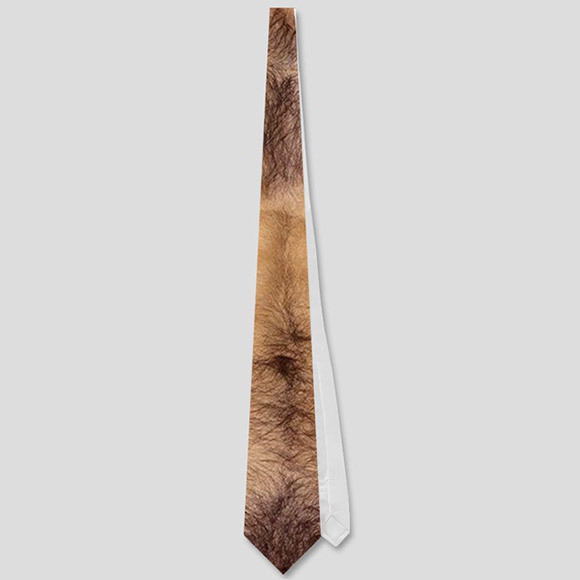 The OPUS Perfect Hairy Chest and Stomach Tie from zazzle. Haha!